Slowly cured in the grand tradition in the origin of white teas, Fuding, Tea Hong’s White Peony Classic Floral maintains the original character of floral aroma with a sweet, refreshing taste. 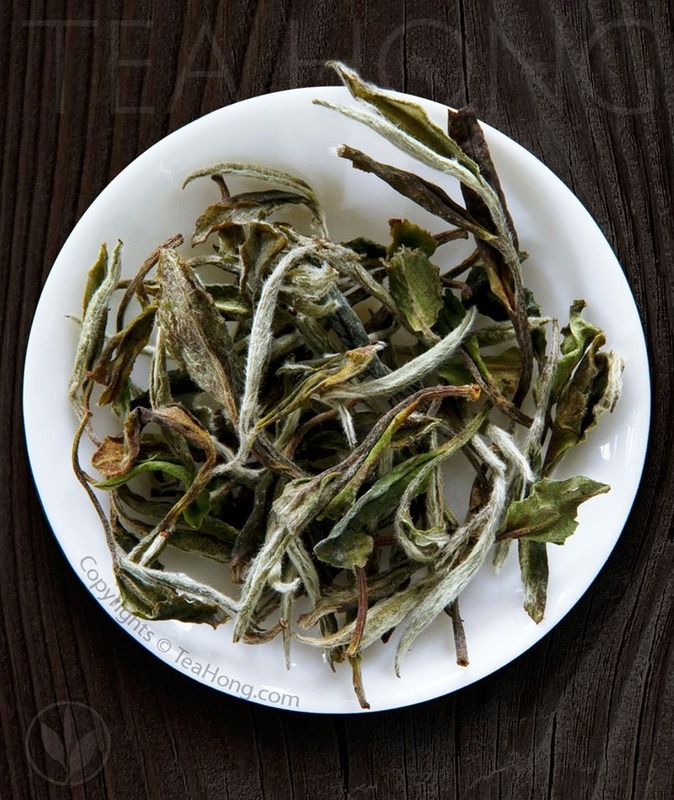 White Peony Classic Floral is a first flush from a high altitude garden of pure Fuding Daibai cultivar, ensuring the best possible health potency of white tea. Fresh, open, mildly sweet fruity aroma with an over tone of cooked grains and an undertone of raw cane sugar. The silky, almost velvety, liquor is lively with light tints of fruits and malts. Lingering refreshing and sweet aftertaste. 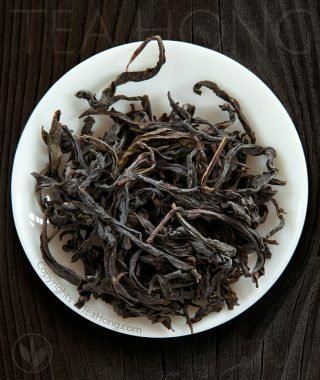 When matured, the tea acquires added earthy-floral olfactories, hinting chocolate and sweet tea biscuit, and delicate honey flavors. For better results, blanch the leaves before infusing at 95°C. 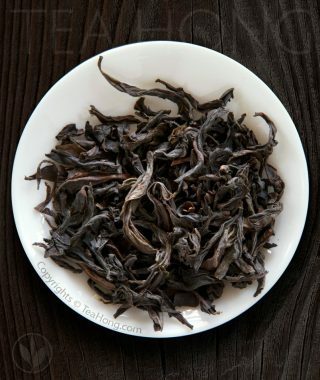 A very forgiving tea even when over steeped, too much leaves or too hot water. 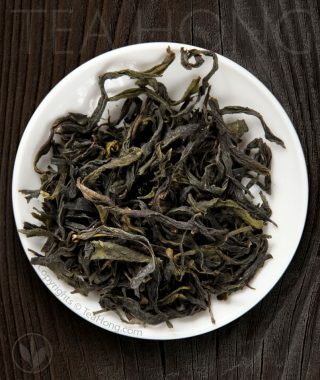 I have bought White Peony from a number of shops and this is definitely the best in terms of taste, aroma and even appearance of the leaves! Before I found out this site, I had followed the instruction from other sources to use lower temperature water for steeping white peonies. Now I know they are all wrong! With 90C water the true taste of white peony can be so much more enjoyable! Thank you Tea Hong! Thank you Leo! Though its taste is rather simple compared to my favourite oolong phoenix teas, this white peony is easy to brew with tea mug, my only teaware in the office. I think it is quite an economic choice that I have it nearly daily. A classic American TV commercial depicts three brothers at the breakfast table, pushing around a bowl to avoid eating the “healthy” cereal inside it. Finally, the youngest child takes a bite, then another. “He likes it! Hey Mikey!” his brothers exclaim. A similar miracle happened when my ten-year-old son tried White Peony Classic Floral, a beverage that actually is good for him. This is a kid who would brush his teeth with root beer if I allowed it. Enter White Peony. OMG, he likes it! He says it’s sweet, though unbeknownst to him, it is pure with nothing added. Score another one for tea and deal another blow to the junk drink industry. 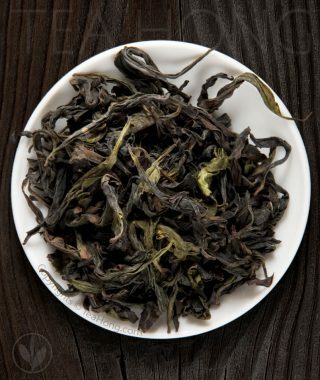 A great showcase for why the name of the tea came about centuries ago, great discipline in the use of fire distinguishes Cassia Extraordinaire from most other Wuyi varieties with a supple, deliciously floral and delicate scent balanced with a full, lively body. This is Wuyi Cassia at its best.